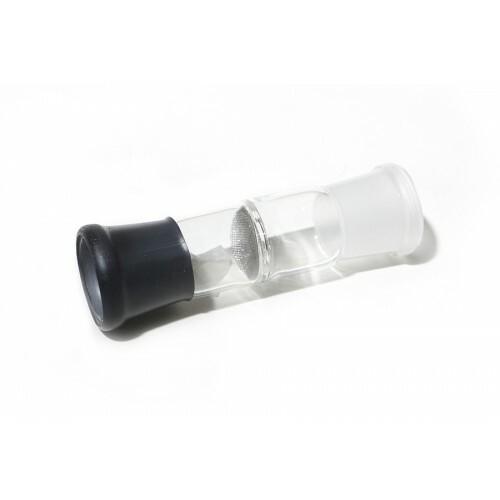 The Arizer V-Tower may be the most effective “Whip-Style” Vaporizer on the market today. 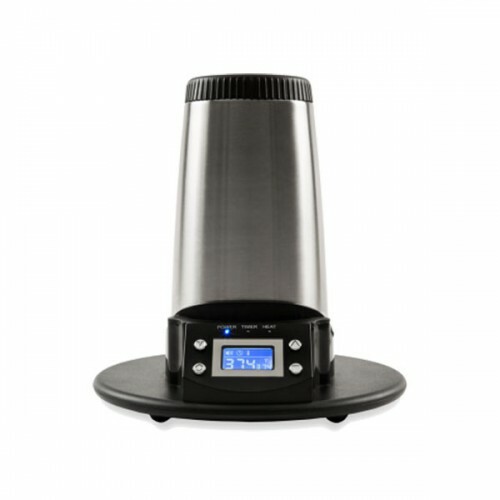 Manufactured in Canada by Arizer, the V-Tower Vaporizer features a digital display that allows the user to precisely control the vaporizing temperature. 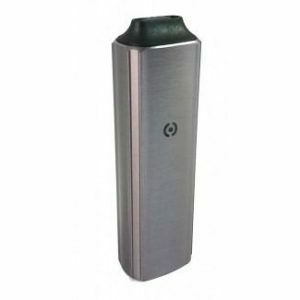 Although the V-Tower vaporizer does not employ some of the same features as the Extreme Q Vaporizer, it’s still capable of delivering rich and flavorful vapor at an affordable price. 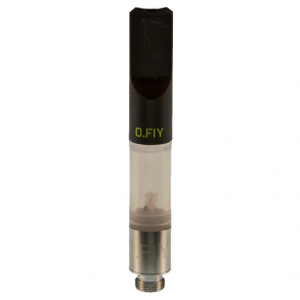 This unit utilizes only the highest quality toxin free glass that produces pure and clean vapor. 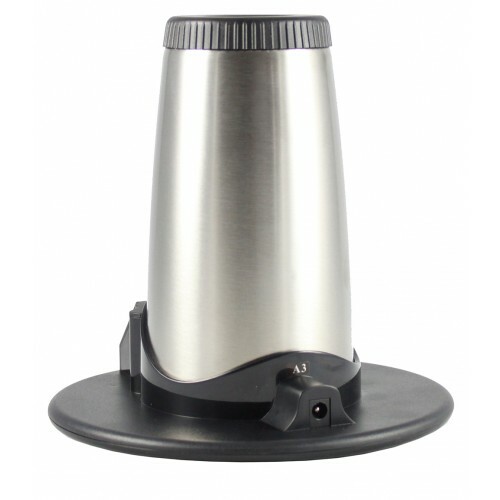 The V-Tower Vaporizer also utilizes the vertical Cyclone Bowl that ensures proper heat distribution for an efficient vaporization process. 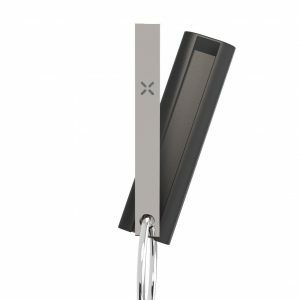 The vertical design allows the hot air to permeate over your herbs evenly, allowing for the most effective vaporizing experience. The recently re-designed V-Tower Vaporizer has a new midnight chrome finish and more compact design. It also features a bright LCD display, extra long medical grade whip, auto shut-off settings and an insulated stainless steel housing. 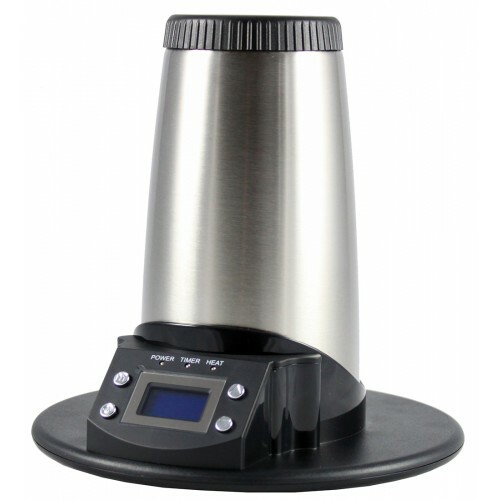 Similar to the Extreme Q Vaporizer, this unit can also serve as an Aromatherapy Vaporizer or an Oil Diffuser. It’s capable of reaching vaporizing temperatures within 2 minutes times and utilizes precise temperature control with triple heat sensors. 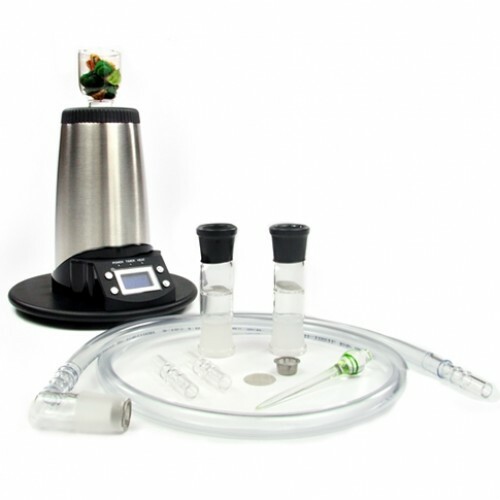 The V-Tower Vaporizer is perfect for anyone looking for a high-quality machine that is simple to operate and highly efficient. 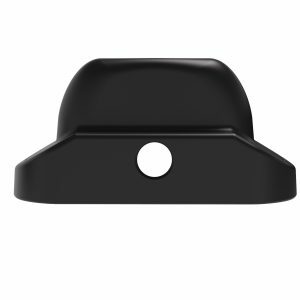 Each unit comes with a Lifetime Warranty that covers any defect related to the ceramic heating element.